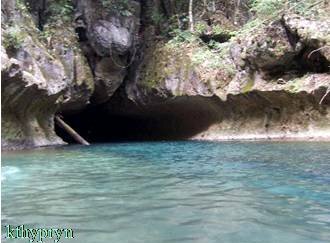 Best Of Galveston Cruise Lines To Belize: The Royal Caribbean. Explore Belize City on the best of Galveston cruise lines: The Royal Caribbean Cruise Galveston. Belize is the only English speaking country in Central America. Kriol and Spanish are the other languages spoken among the 307,000 population. The Royal Caribbean makes a stop at Belize city. 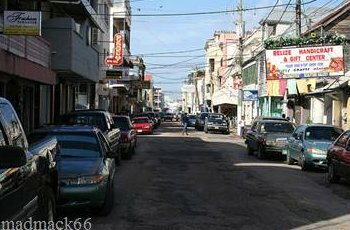 Belize City is not really a nice city, but there are some great tourist destinations and restaurants to explore. Amongst the major Belize City tourist attractions, Fort Street Tourism Village Is a must see. The village has over fifty stores and businesses as well as a luxurious beachfront complex. Experience fine dining with life performing entertainment in this locality. Some of the popular restaurants to visit in the city are The Wet Lizard, Stonegrill Restaurant at Radisson Hotel and Xihaba Bar and Grill. Some others are Harbor View, Le Petit Cafe and Tala's Lebanese Restaurant. The Galveston cruise lines spend quite a bit of time here so there is enough time to explore the surrounding. Cave Tubing and Zip Lining are popular tourist destination for many on Galveston cruise vacation. Chances are the crowd to this site will be big. A little information about the Battlefield Park that was used for political speeches and civil gatherings will be interesting. Taste some of the local rice and beans dishes or tameles sold by vendors around the Battle Park. Plan a visit to the Baron Bliss Lighthouse Monument, one of the chief Tourist Attractions in Belize City. Explore the Belize "walk through Zoo," featuring a trail that takes one through the assortment of Belizean terrains. See animals like the jaguar, ocelot, howler monkeys, jaguarundi, margay and puma. Altun Ha, a Mayan historical site is about 25 miles from the city. This could be a site for tourists interested in history. If there is little time at hand, then the Ecco-system, the Baboon Sanctuary and the Crooked Tree Wildlife Sanctuary will make an exciting place to visit. 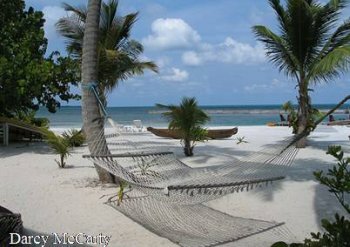 A trip on Galveston cruise lines like the Voyager of the seas cannot be complete without spending some time at the beaches of Belize city. Look at the schedules of the Royal Caribbean cruises departing from Galveston Texas and consider an interesting tour to this hemisphere.